The Chevrolet Camaro continues to be the best-selling sports car in the United States, and now is the most-popular vehicle on Facebook. 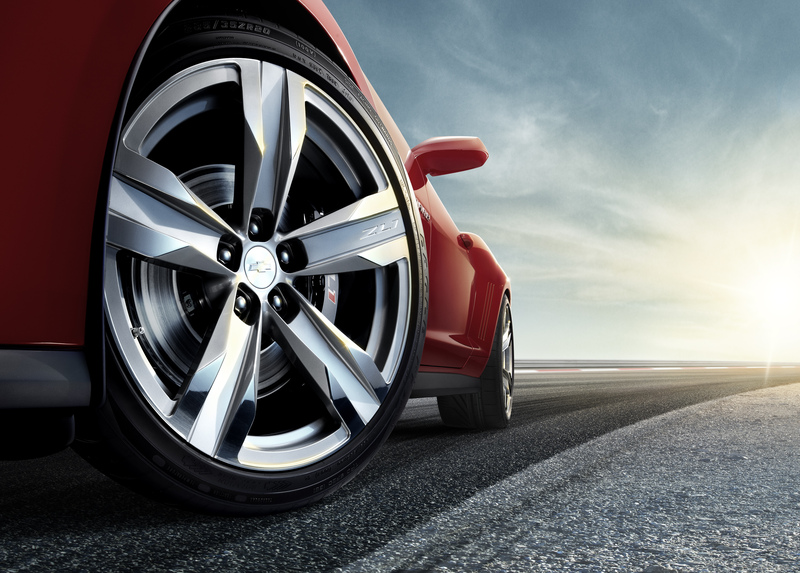 The official Camaro page has 1.8 million fans – and counting – more than any other official vehicle page on the social media platform. Nearly 60 percent of these fans are between the ages of 18 and 34, one illustration that the Camaro is introducing younger buyers to Chevrolet. 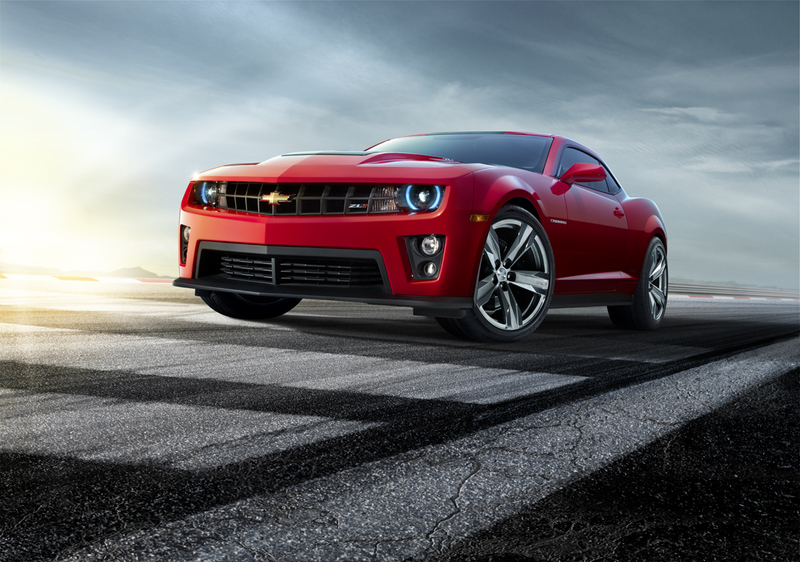 The passion and enthusiasm evident within the Facebook community has helped make the Camaro the best-selling sports car for the second year running. Camaro passed the Ford Mustang in total sales in 2010, despite the Camaro being available only as a coupe until late fall. 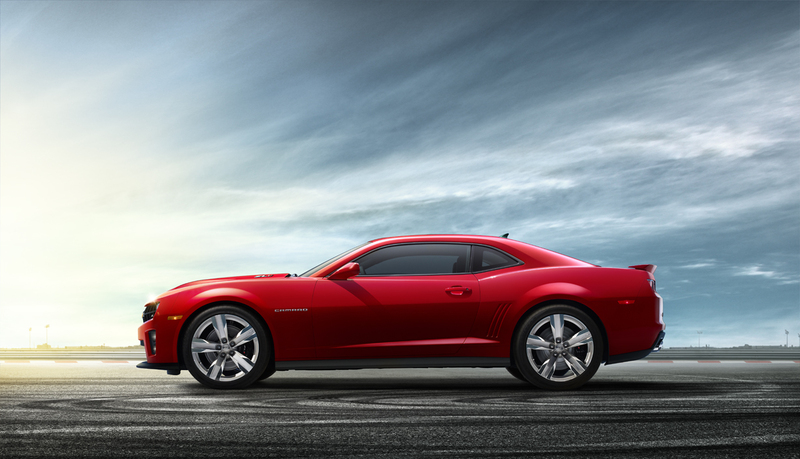 The arrival of the Camaro Convertible early this year helped extend that sales lead into 2011. From January through August, Camaro is on track to surpass Mustang sales by more than 10,000 vehicles. 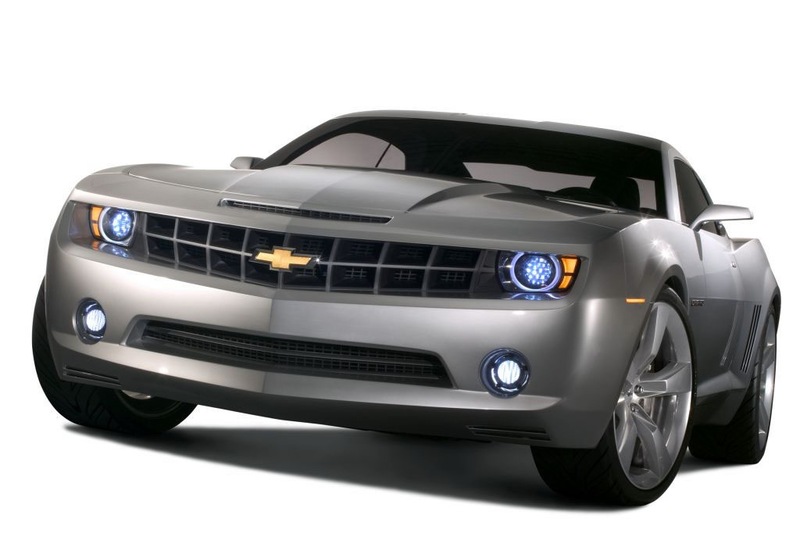 Camaro growth – in total sales and in Facebook “likes” – is expected to continue with the introduction of the new Transformers Edition Camaro this fall, and the Camaro ZL1 in 2012. 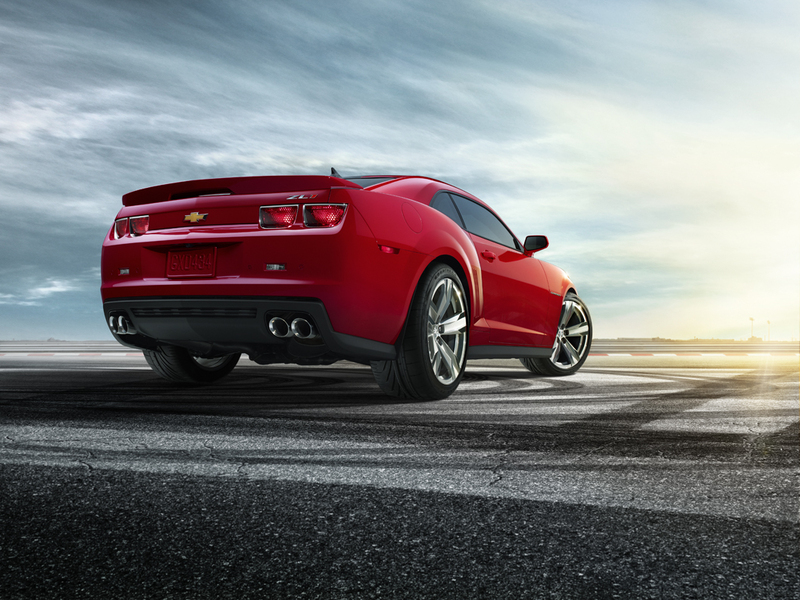 With more than 550 horsepower the supercharged ZL1 will be the most powerful and most capable Camaro ever produced.